At AlphaQuad, our aim is to help businesses generate a greater return on investment across all their marketing platforms. That is why we offer a complimentary marketing and sales audit to help promote your business and hit your growth goals. 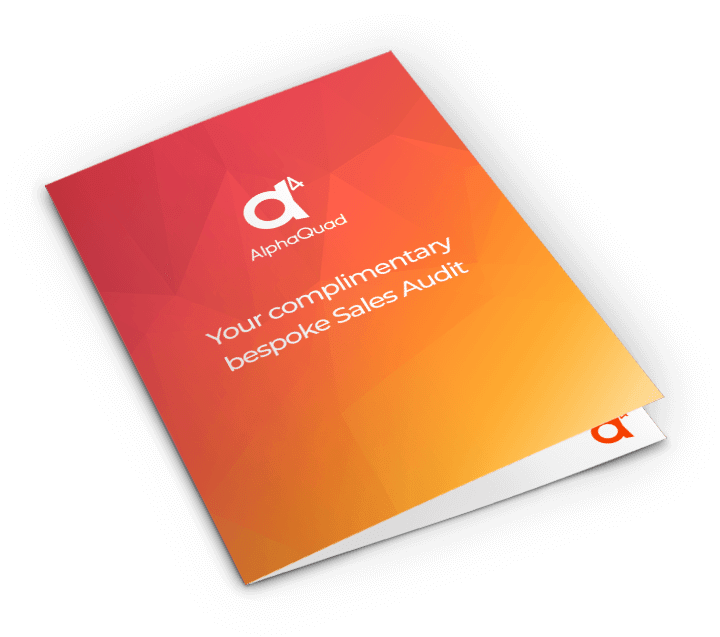 One of our experts will audit your current strategies & systems and show you how you can get increase leads and customers and create a slick effective sales and marketing strategy to grow your business. Our complimentary auditing process is easy and efficient, it only takes a few days for our experts to assess your site. Achieve goals and create amazing results with our recommendations! Simply fill out our short form and our Marketing Experts will get to work analysing your website and sales strategy. There's no risk, no obligation, and no payment required.